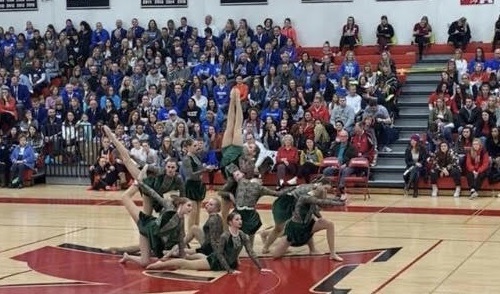 When the West Bend East High School dance team found out they had won a national award, they had no idea they were even in the running. The dancers learned Dec. 18 that they were being recognized by the Universal Cheer Association for the high school team with the most spirit. Three team captains and one senior dancer will accept the award at UCA Nationals the weekend of Feb. 8 at Disney World in Florida. “Our past athletic director (Denny Ziegler), along with other team moms, the East principal, and community members all came together to submit an application for us,” coach Kaylee Popp said. 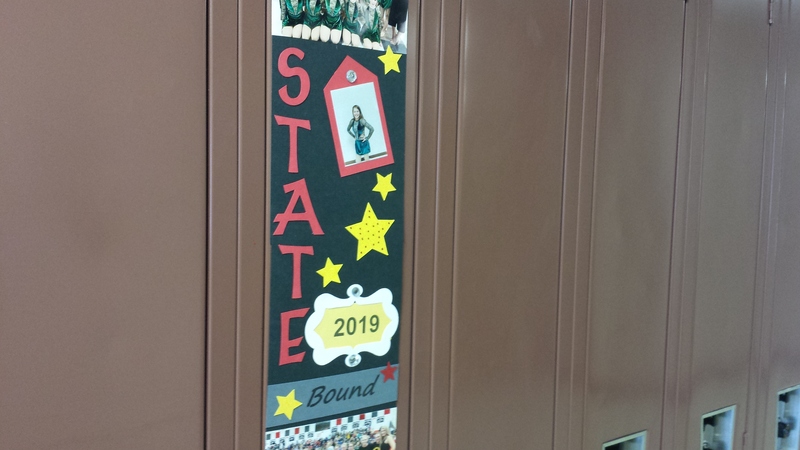 The group submitted several essays and photographs, and included evidence of newspaper articles about the dance team. The UCA selects one dance team that shows a commitment to academics, school and community service and fundraising activities. The award includes a $3,000 cash prize. Included in the fully paid trip to Disney World are flights, hotel stay, food and park entry. The team will also appear on Varsity TV and receive a feature spot during a varsity associated event on ESPN or an affiliated network. The magazine American Cheerleader will do a story on the team for its spring 2019 issue. Popp told the team about the honor right before they performed at an East basketball game. For the first time in five years, the team is headed to state. They will compete this Saturday in La Crosse in the Division II jazz category. After becoming a solo finalist at regionals, junior Brianna Vitkus will also compete for a spot on the Division II All-State team. Nice job done by all! !